Tom Eckert - Wisdom Realized: Your Heart knows what is true. The only way to Ultimate Fulfillment is spiritual growth. In this lifetime you have the rare opportunity of awakening to the glorious depth of your Being and Soul. You have the chance to live it in a Physical Body. Nothing compares with your True Self. Relationships, career, financial success, travelling, having children or sexual experiences pale into insignificance compared to the Joy, Wonder and Fulfillment of growing into your True Self. This is your opportunity to Live that, Discover that, Embody that. 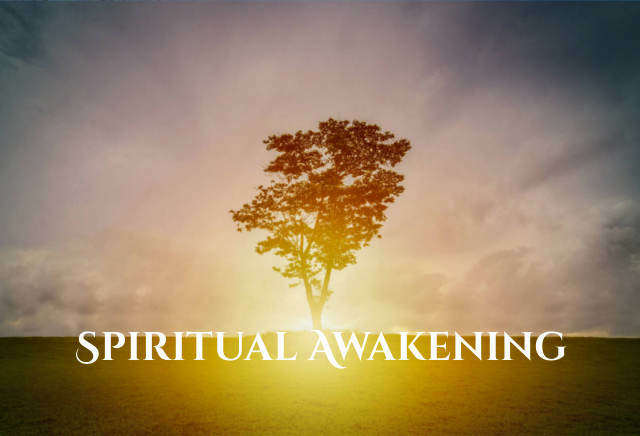 Tom’s teaching is focused on a complete and multi-dimensional spiritual awakening . All levels of Being should be awakened, matured and exist in harmony. Love of Truth, Honesty and Purity of Heart are the core motivations on the path. They are your compass. 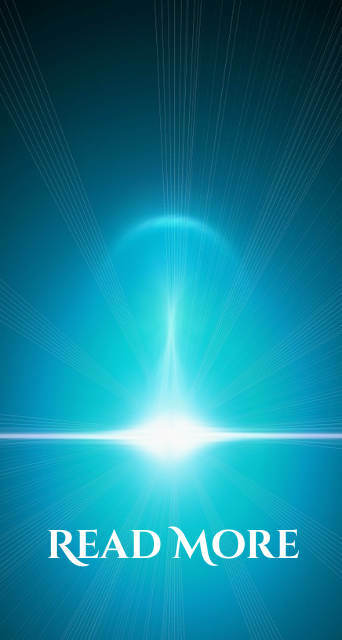 Spiritual Growth never ends and we should always refine our practice – before and after awakening and enlightenment. 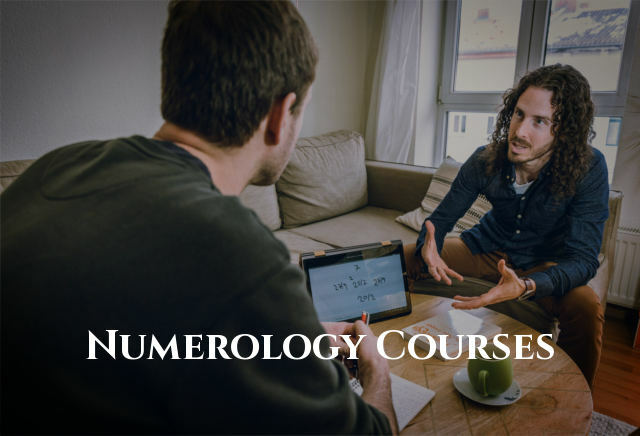 “ Tomˋs numerology teaching is highly professional, well-structured and showing great love for detail and accuracy, which in the end makes all the difference between any random online numerology course and his. 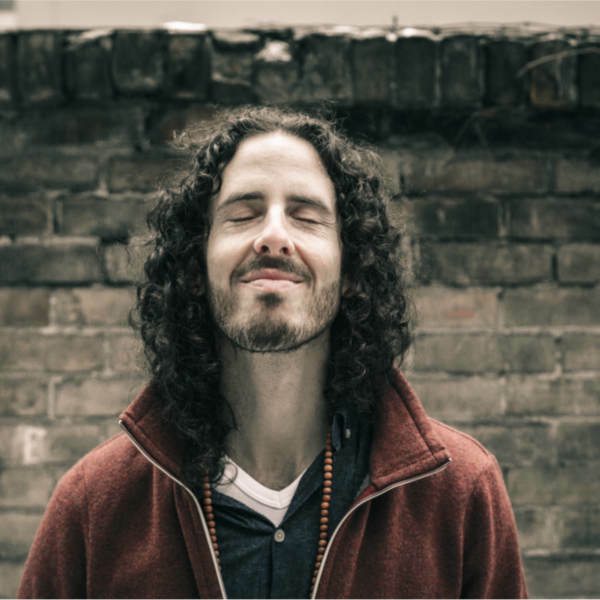 But more than that: I feel that with every new aspect we discuss in class, a new door opens up within myself, creating great inspirational flow and a deeper understanding of the rich, differentiated and colorful inner human potential. 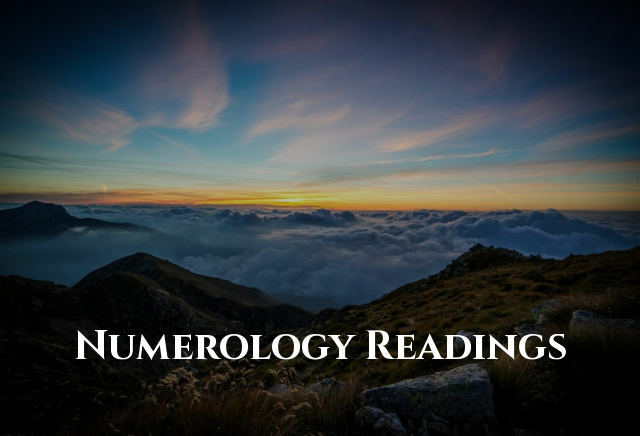 Sign up today and get High-Quality Spiritual Inspiration, Numerology Content and notifications about special offers and events and the new eBook for free. Tom was always characterized with innocence. He knew intuitively that existence holds much more than meets the eye. At the early age of 16 his spiritual quest began with a powerful totality and an unshakable love of truth. 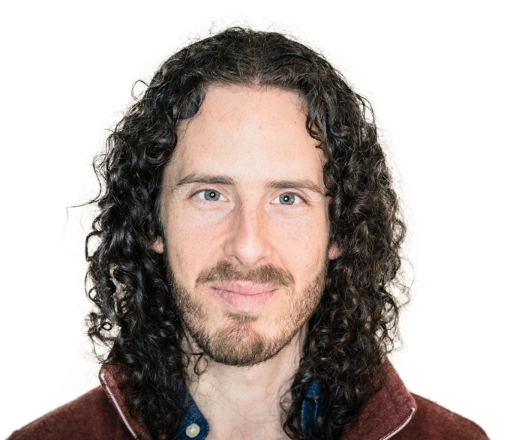 Today the fruits of Tom’s efforts can be seen in the form of his genuine Love, Silence, Wholeness and spontaneous Wisdom. Tom came to know who he is and what he’s here to do. His hope is to help you discover this same freedom and wholeness in yourself. 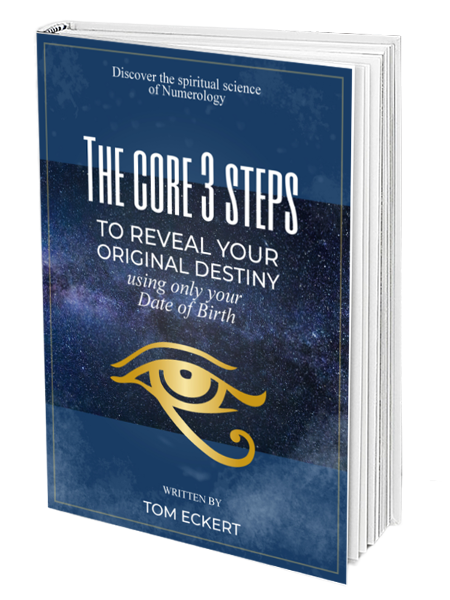 and get free and exclusive blog posts and videos about numerology and transformative spirituality and the new eBook for free. No spam. Unsubscribe any time. According to our Data Privacy Statement.